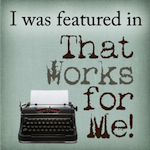 I actually have a WFMW tip today! I just recently discovered a couple of great things to do with your dish soap to make it last longer and save you some $$! 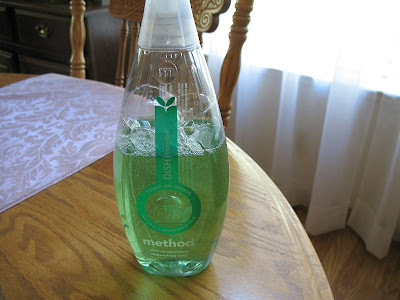 First, get your favorite dish soap - I prefer a non-toxic type like Method brand. This cucumber flavor smells so yummy and cleans well. Hmmm...kids love using spray bottles. Maybe this will make your kids *want* to do the dishes for you! 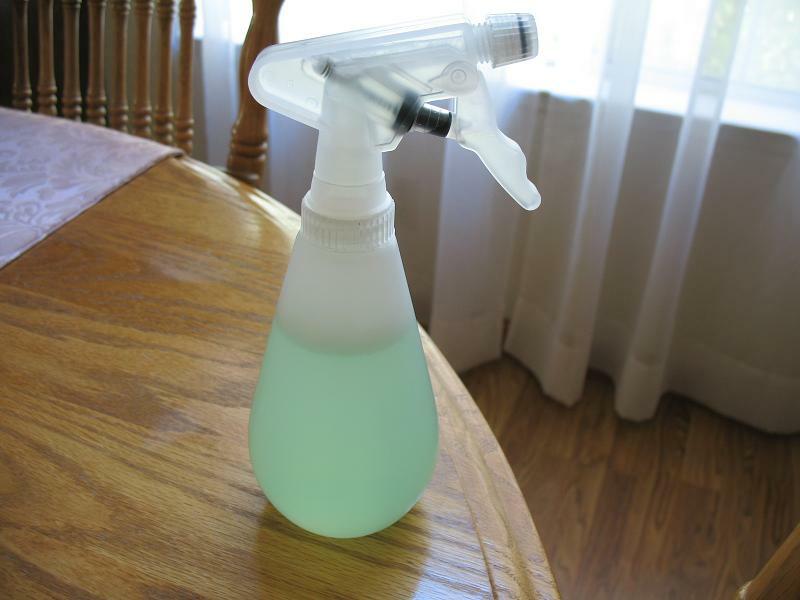 I found another great use for dish soap that I think is so exciting! 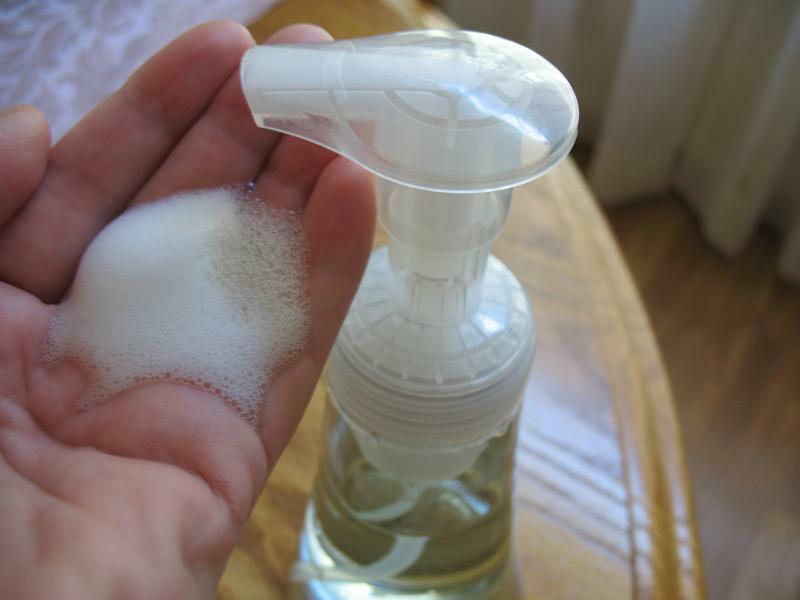 You can use it to make foaming hand soap! I saved a couple of foaming hand soap dispensers to use for this. Simply fill the container with warm water, leaving about an inch at the top. 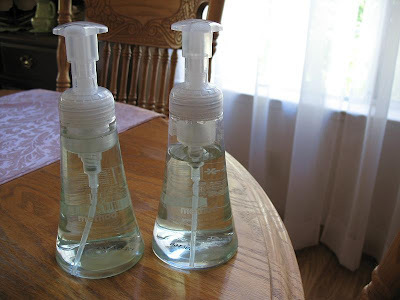 Fill the rest with dish soap (another reason to get a non-toxic brand that smells good and is good for the hands - Method has vitamin E and aloe added to it), put the lid on and shake. I'm so excited about both of these ideas! (And no, Method did not sponsor this post - LOL!) 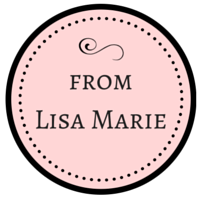 I love ideas that not only work great, but save money too! 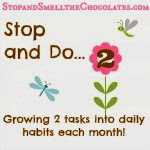 Have you tried either of these tips before? 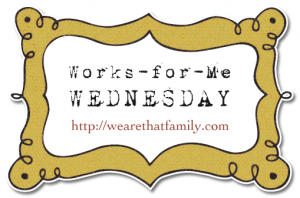 You can get more WFMW tips over at We Are THAT Family! Have a wonderful day friends! Great tips my friend. I do actually mix my dish soap with water to make it go further but haven't put it in a spray bottle. I may have to try that. And I like the foaming hand soap idea. I'll have to get the dispenser first though huh? Big thrifty sure is nifty size hugs to you my friend. Great tips!! I have been doing the foaming hand soap for a while, love it. Haven't tried the dish soap, but I sure will!! Great ideas! Now I need to go find a spray bottle! Thanks for sharing this informative post. I learn a lot from it. You can get the foam soap @ dollar tree and refill them!